State support has been cut by $100 million since 2009. 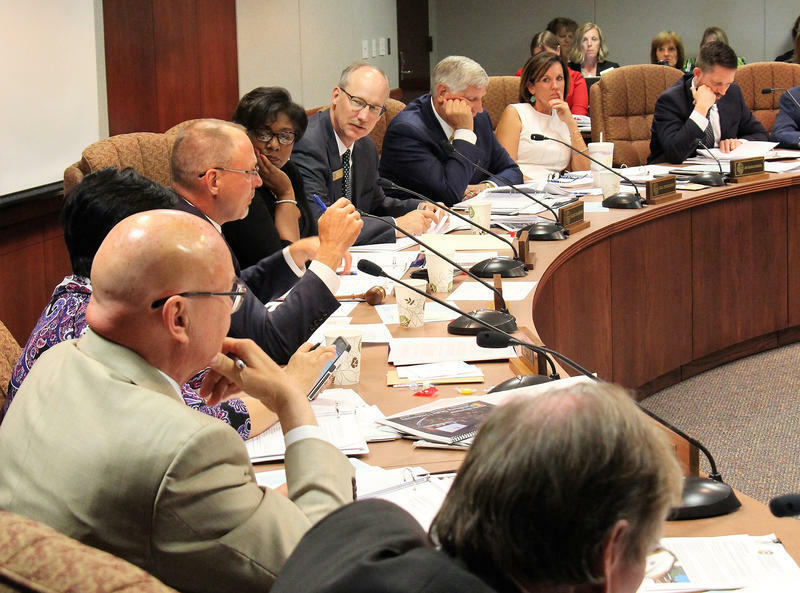 Flanders says that has already pushed tuition rates near the limits of what they can be if Kansas colleges and universities are going to stay competitive with schools in neighboring states. Lawmakers are looking to find areas to trim the state budget to cover the cost of increased funding for K-12 schools being mandated by a Kansas Supreme Court decision.